Good morning! Hope your coffee is hot and your fingers ready for a productive day of writing. 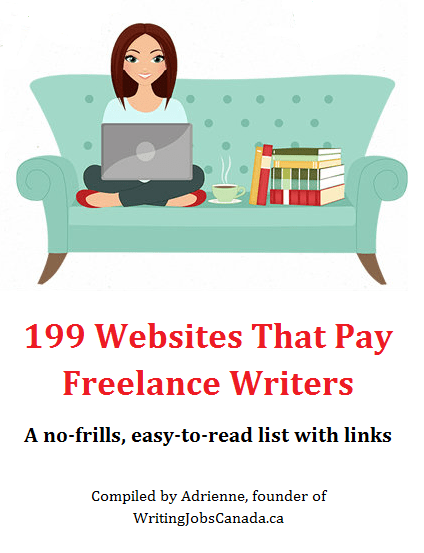 Today’s writing jobs list is full of freelance writing opportunities and remote writing jobs, as well as a couple of in-house positions. Good luck! Hope you all had a great long weekend! Today’s writing jobs list is full of great opportunities for writers of all kinds. We’ve got freelance writing jobs and full-time writing jobs, so let’s get right to it! And don’t forget to like my Facebook page for a chance to win a copy of 500 Writing Prompts by Piccadilly. It’s the start of Thanksgiving weekend here in Canada and I am ready to get my feast on! I’m guessing the holiday weekend is the reason why there are so few opportunities around today, but have a peek at today’s writing jobs list anyway in case something tickles your fancy. There are jobs for news writers, health writers, and eBook writers, along with a few Canadian copywriting jobs. I’m also having my first giveaway today so Like my Facebook page (facebook.com/writeradrienne/) and leave a comment for your chance to win a copy of 500 Writing Prompts by Piccadilly Books. So much to celebrate! It’s Thanksgiving weekend, this blog is getting more and more traffic everyday, and I have finally reactivated my Facebook page after taking some time away when my mother passed. The feeling of new beginnings is in the air! In honour of this I am giving away a book to help a fellow writer enjoy a new beginning — 500 new beginnings, actually! 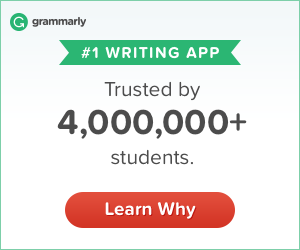 I am a giving away a copy of 500 Writing Prompts. This amazing journal contains 500 writing prompts to help get your creative juices flowing. Perfect for a case of writer’s block or just helping you get into a groove of putting pen to paper every day. All you have to do to enter is like my Facebook page and leave a comment telling me why you’d like a copy of this book. I’ll choose the winner the ol’ school way next Friday, October 13th, and put everyone’s names in a hat and then draw the winner on video and post it to my page. Most of my giveaways will be for Canadian writers, but for this first one I am opening it to writers from anywhere in the world since my visitors are from across the globe. I’m already on coffee number two, which means it’s gonna be a multi-cup kinda’ day. How ’bout you? Today’s list of writing jobs features a lot of online writing jobs and freelance writing opportunities for a variety of niches. There are also some full-time copywriting jobs for those looking for an in-house position. Good luck!